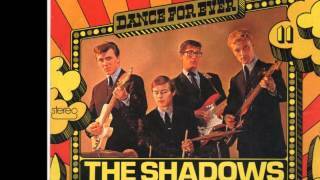 Cliff Richard & The Shadows in Birmingham. 25th. Anniversary Show..shown on Danish television, Se mere her www.60ermusik.dkNo copyright infringement intended. This video was made purely for entertainment. The Music belongs to their rightful owners. "On The Beach", from the movie "Wonderful Life" starring Cliff Richard and Susan Hampshire. 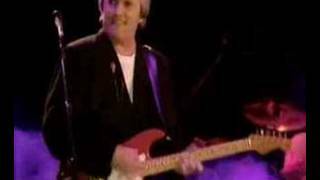 Cliff Richard and the Shadows sing "Bachelor Boy" from the Movie "Summer Holiday" starring Cliff Richard and Laurie Peters. 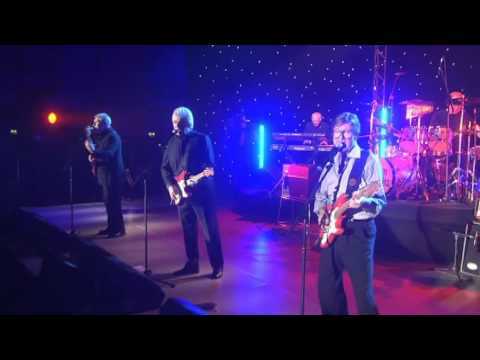 This song hit no 2 in the UK.
. Live In Concert. The Final Tour 2003. 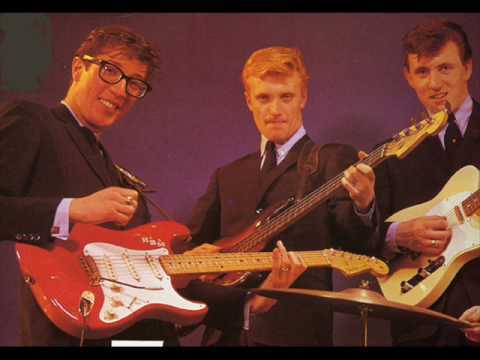 Bruce Welch and Hank Marvin came in second in the Eurovision song contest with this song. 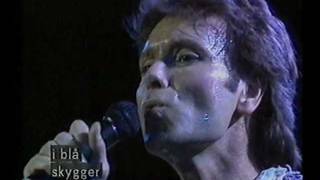 Cliff Richard And The Shadows together Live in 1990, the last time they were together untill now (and also in 2004 for The Shadows Final Tour) again 19 years on for their reunion and farewell concerts in 2009. Enjoy!